Before I begin let me real quick tell you my reason for not participating in the In My Mailbox meme. As most of you know, The Story Siren plagiarized on her blog. What she did was wrong. I will not shun someone for their mistakes though. I believe in forgiveness and second chances, but I don’t think she should be the host of the most popular meme in the YA blogging community any longer. Ok, moving on! The Story Siren’s apology posts click HERE and HERE. Grit and Glamour’s posts click HERE and HERE. Beautifully Invisible’s posts click HERE and HERE. I saw this meme on Fire and Ice today. Thanks for pointing me in an awesome direction! 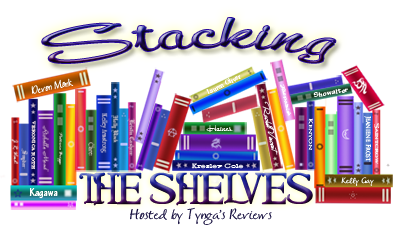 Stacking The Shelves, hosted by Tygna’s Reviews, is a weekly post where bloggers list the books they recently acquired. The books can come from anywhere: publisher, author, giveaway, library, bought. Click the book’s title to view on GoodReads. 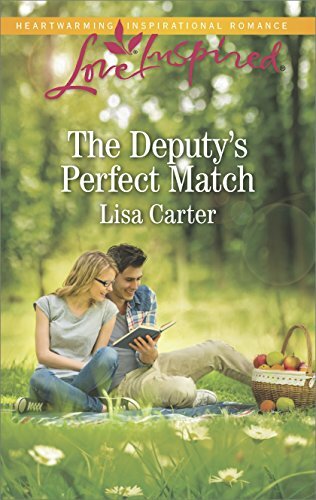 Thank you Andrea Cefalo for my review copy! image from Hannah Clark’s blog. Cobbogothian bangle from Hannah L. Clark author of Cobbogoth. Yes what Kristi did was wrong, which is why I don't follow her anymore. Sad, but true! That bracelet is gorgeous and I'm glad I have these posts to visit on other blogs. Such a great way to find new titles! Thanks for dropping by my site! Thanks for the links, Kathryn! Sorry, I've added the links to the posts from both sides now. Thanks for asking. BTW, where did you get the info about the plagiarism? It's the first I hear of it. Thanks for stopping by my blog today! 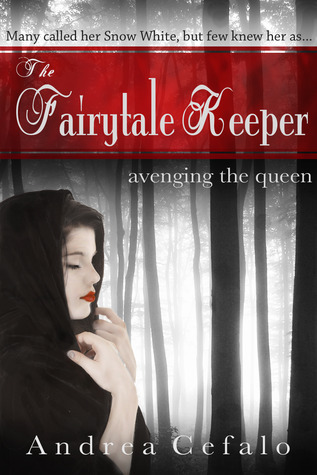 I love fairytale retellings and new takes on old stories — The Fairytale Keeper looks like it could be really good!